The coming of spring inspired us to make some changes and so from the first of this month, we switched to a subscription-only service. One of the changes we made was to name our packs for the month ahead - that's why these packs were called 'April's Packs'. We didn't skip a month! Read our blog post to find out more. March in Japan is the time to enjoy beautiful sakura with hanami party, as well as enjoy some special matsuri (festival). 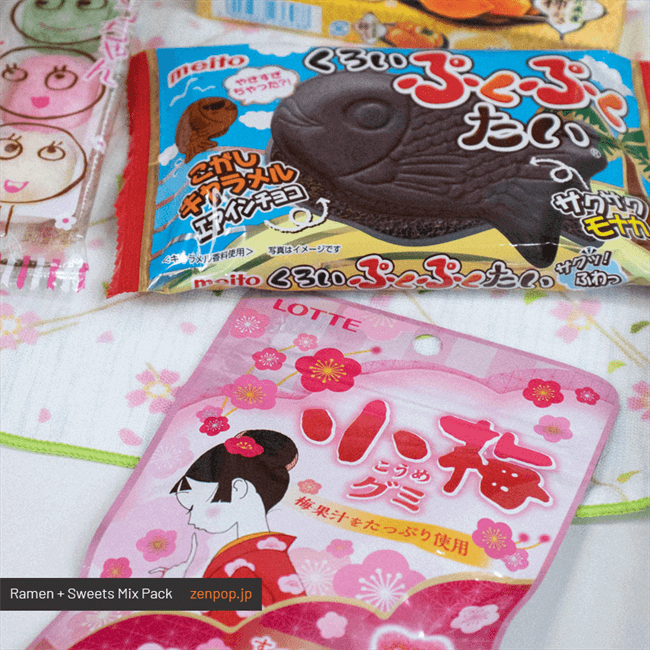 On 3rd March, we celebrated Hinamatsuri or Girl's Day and tried traditional sweets, like sakuramochi. Do you know what sakura tastes like? 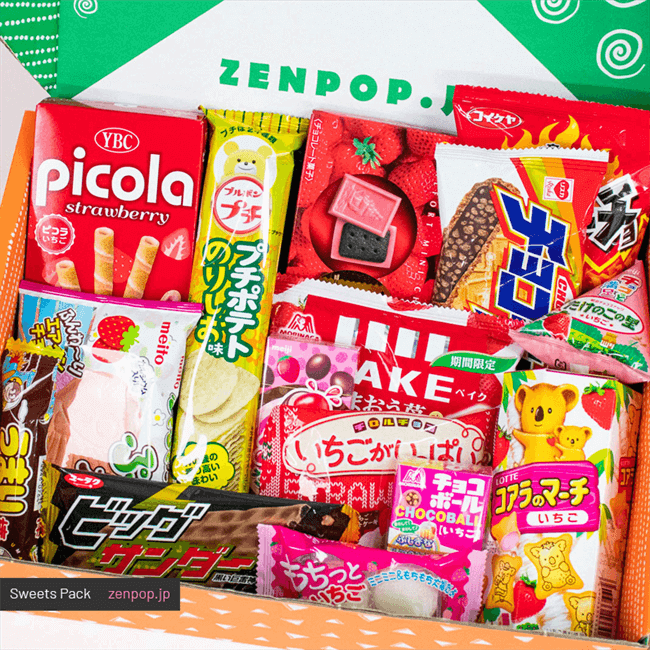 We hope our ZenPop boxes allowed you to experience the fullness of Japan's spring traditions, wherever in the world you are. 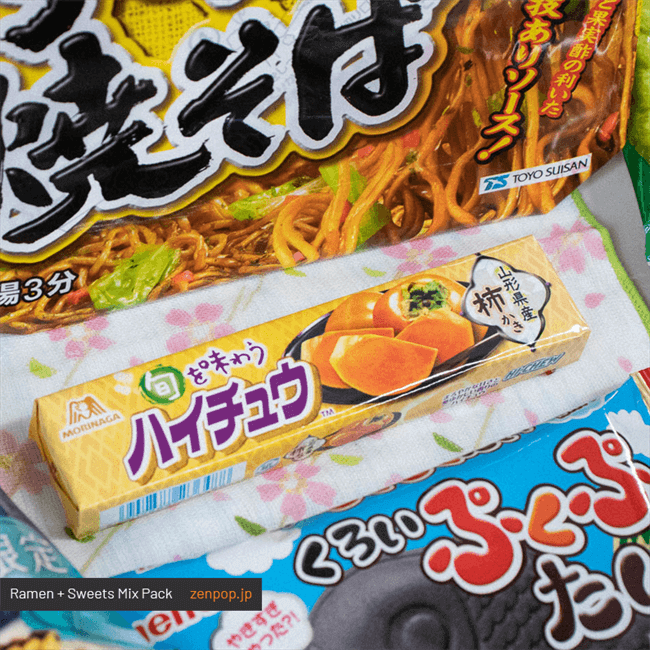 To celebrate the arrival of spring, we enjoy hanami (flower viewing) parties with our friends and family and eat delicious traditional foods, like yakisoba noodles, hanami dango and taiyaki. 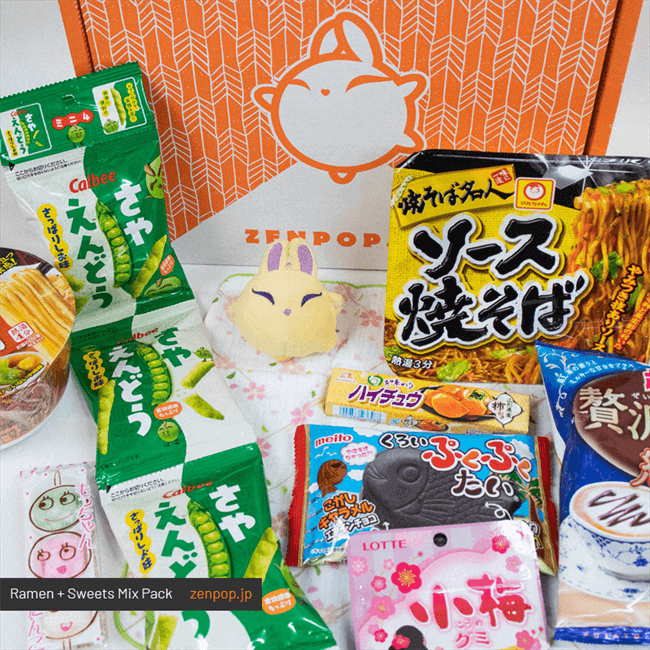 Our Mix Pack included a limited-edition ramen and lots of seasonal snacks. Bring your picnic rug and join our Hanami Party beneath the blossoms! 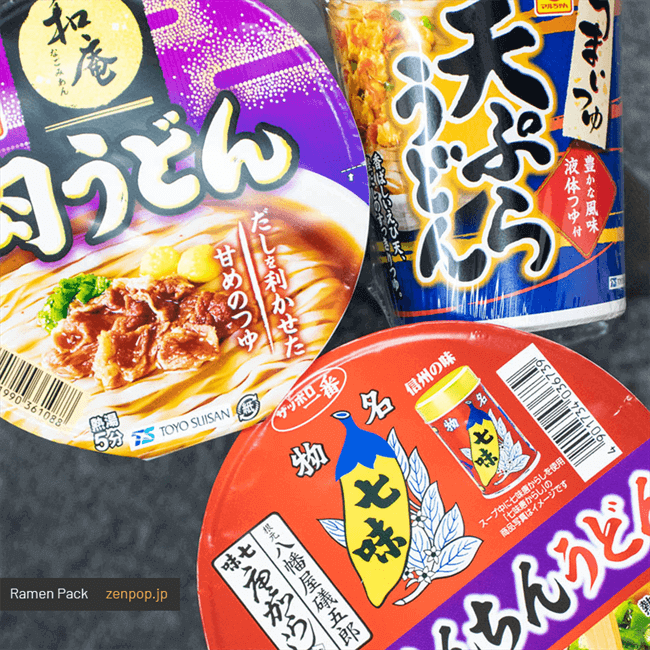 If ramen and udon got in a fight...who do you think would win? 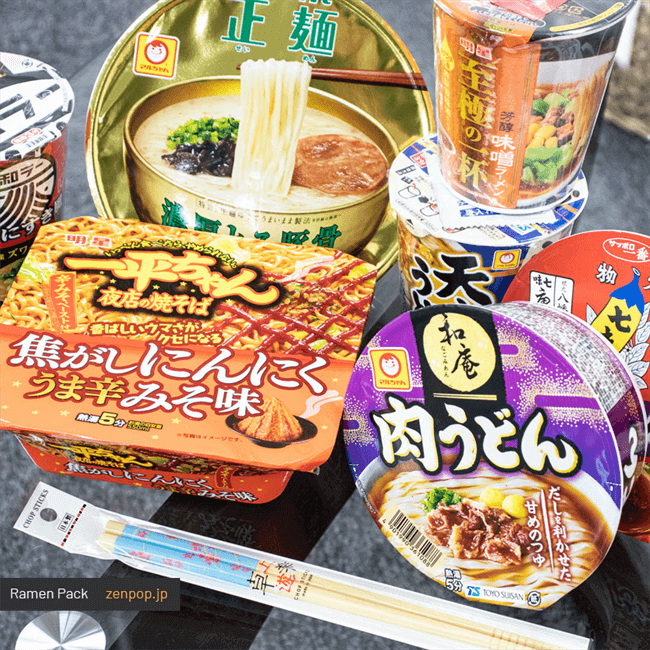 Our Ramen VS Udon Pack will help you pick a side! Udon is an amazingly versatile noodle, traditionally served in a simple dashi (kelp or dried bonito) stock. Next to ramen, udon can be a bit less showy than its competitor, but don’t underestimate it. 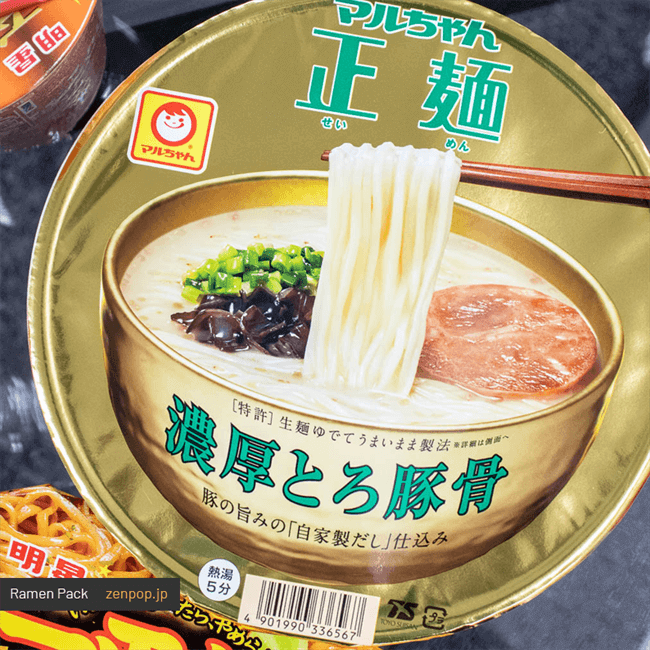 Try three souped-up udon bowls and a selection of savory ramen and tell us who’s your winner? Millions of people from all over the world travel to Japan each year to see beautiful sakura blossoms. 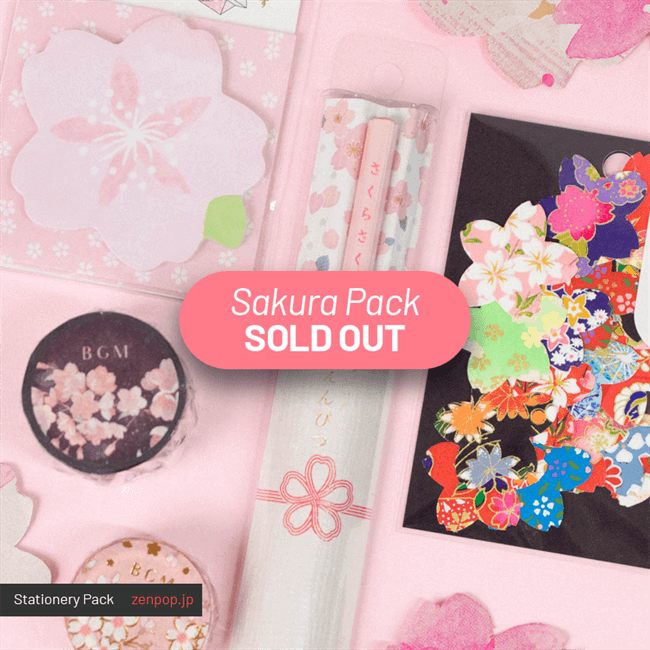 It is not surprising that our Sakura Pack sold out so fast (check out May's 'Spring Joy' Stationery Pack for more special spring items)! 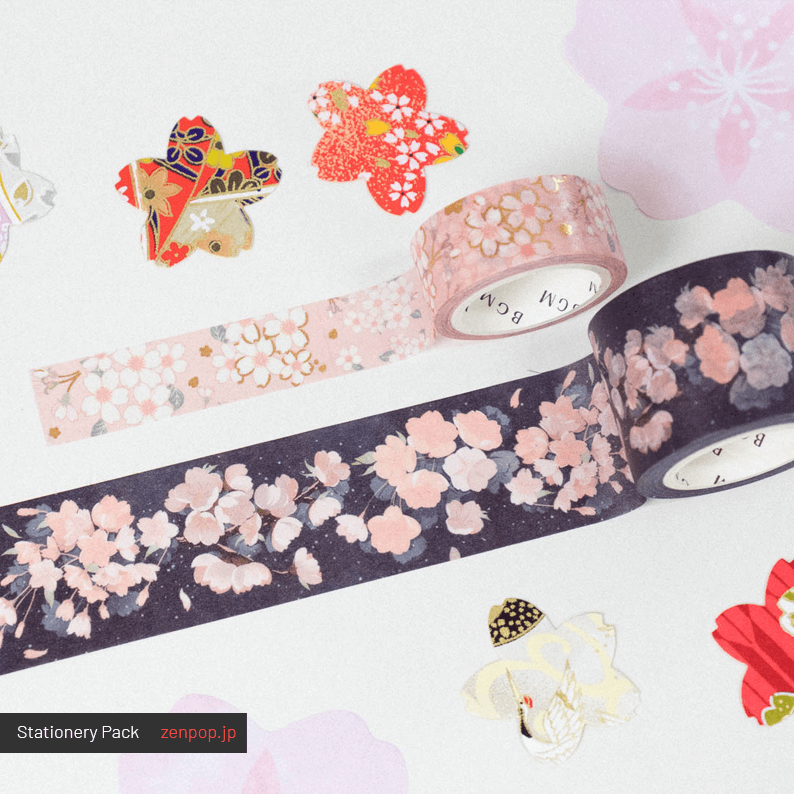 You can experience the art of Japanese ohanami with our sakura-themed and obento (boxed lunch) items. 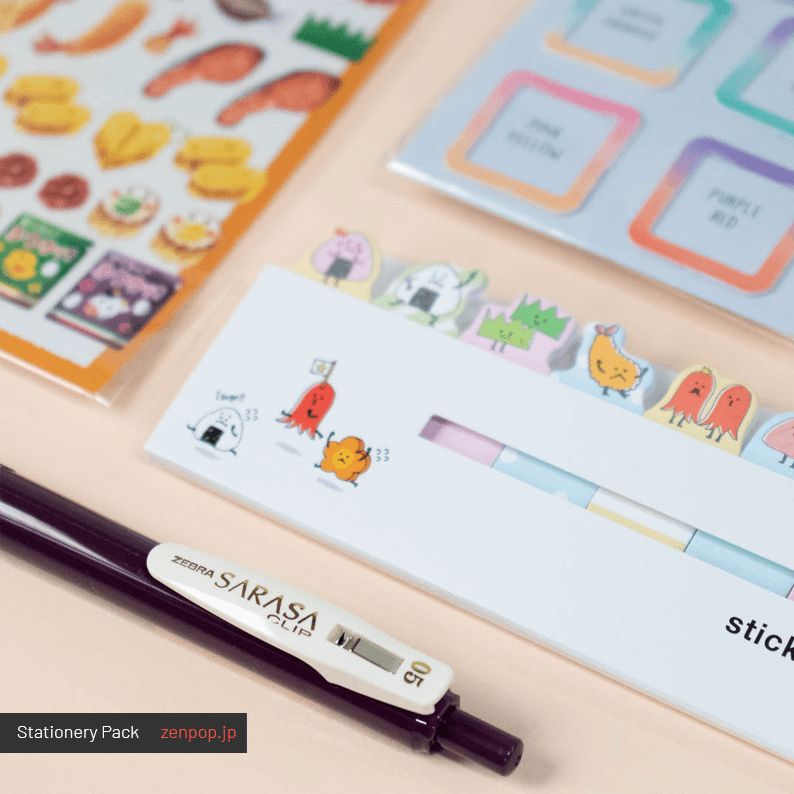 Of all the fun items, our mascot’s Luna-chan’s favorite is the Sakurasaku pencil that falls off as sakura petals when you sharpen it! In Japan, ichigo-gari, strawberry picking, is a very popular activity especially from March to June. 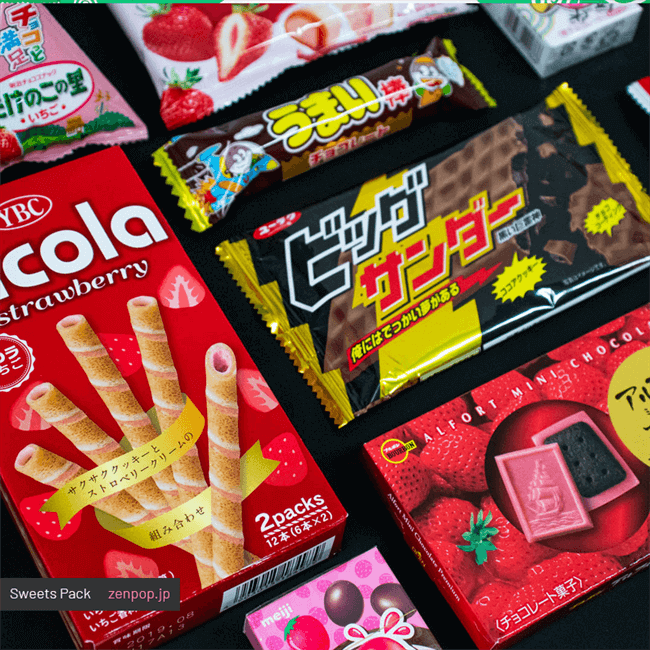 If you’ve ever tried a Japanese strawberry, you’ll know they are the sweetest berry in the world! Let’s go strawberry picking and then stuff ourselves silly at our Strawberry Picnic! In the picnic basket we have strawberry biscuits, warm baked cookies, strawberry chocolates, as well as a few savory snacks to balance the berry-licious sweetness. 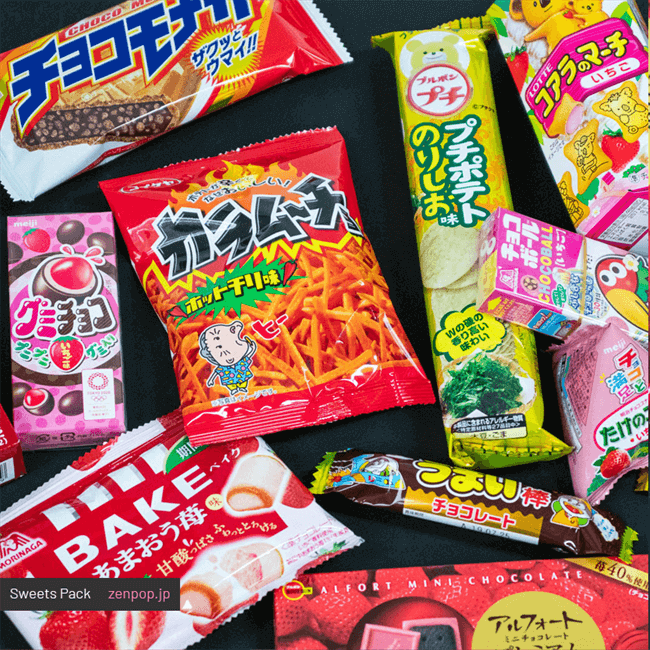 What item in your pack was your favorite? Share with us on Facebook or Instagram.